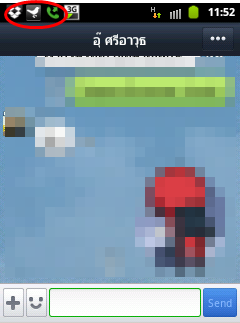 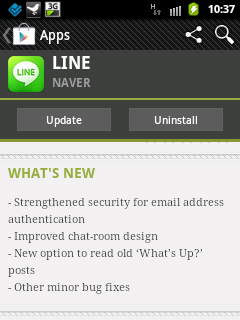 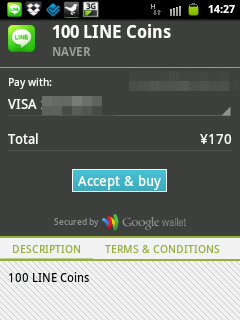 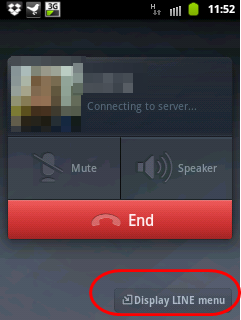 - Added a multitask menu so you can use LINE's other functions while on a voice call. 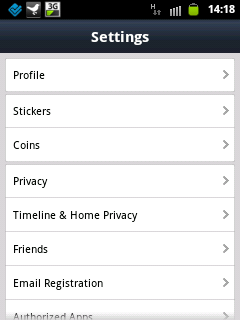 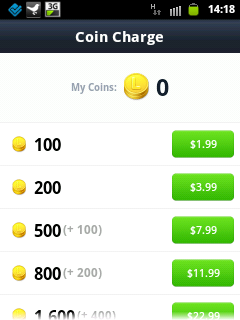 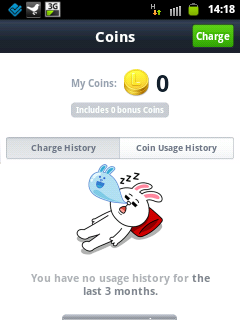 - You can now buy stickers with coins! 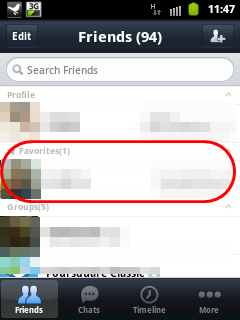 - You can now edit display names on your Friends list, as well as adding your friends to Favorites or Hiding users you don't chat to that often. 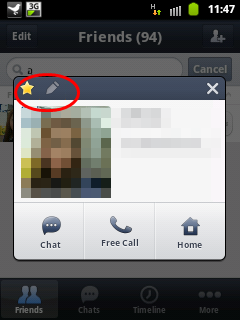 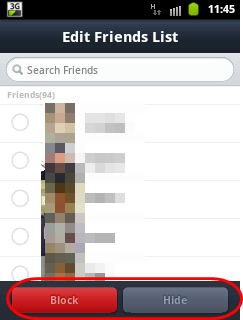 - The editing function of the Friends list has also been improved. 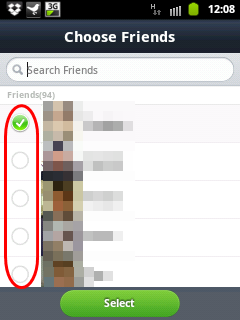 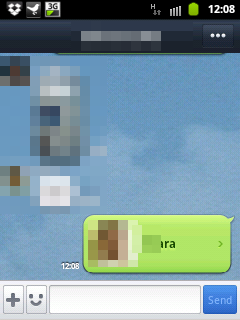 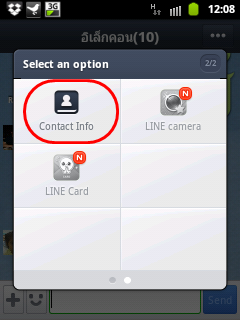 - Added a feature to send your friend's contact details (LINE contact details only).